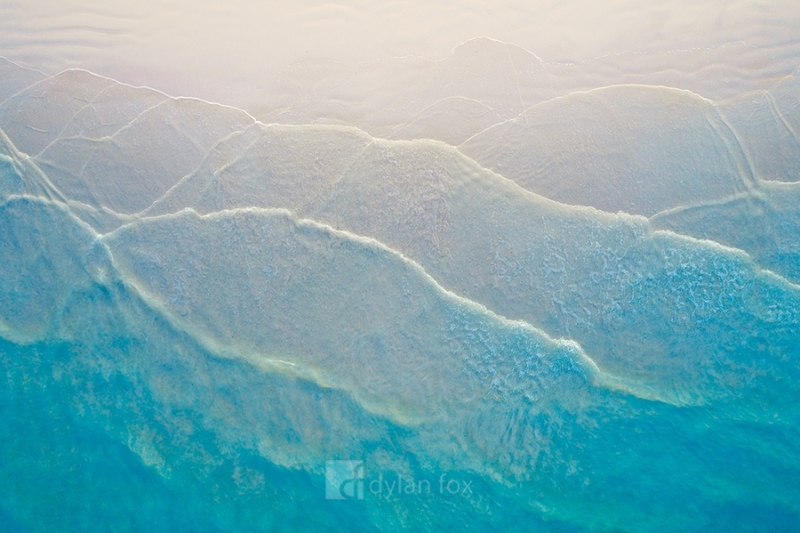 The patterns of a Western Australian beach from above. This stretch of coast is found at Wedge, a couple hours north of Perth. This photograph shows it on a calm morning with early sunrise light. I love the way the beautiful blue hues of the water meet the shore. Secure your limited edition, Wedge Island print, 'On The Shore', by selecting your desired print size in the menu to the right.